Mark Your Calendars and Join Us! Get your hands dirty? Dig in the dirt? Share your gardening advice (and stories)? We need help to get our church garden started for summer harvest! We will find a task for all ages, so join us Friday, April 26 starting at 9am! Bring your shovels, trowels, watering cans, and green thumbs. We also need newspaper to mulch around the plants. Once the plants get going, we will need regular garden harvesters Monday - Friday to bring the food to the Ascension Food Pantry. Contact Amy Petersen at amypetersn@gmail.com or 757-406-6199 to sign up as a harvest helper. 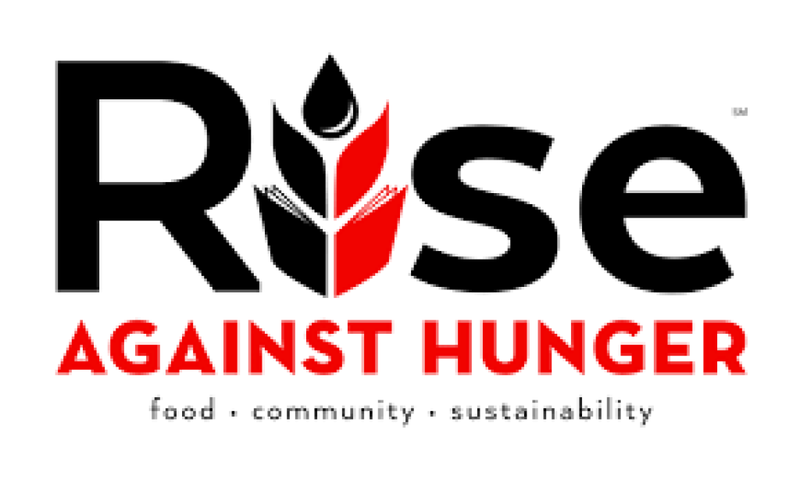 Rise Against Hunger will be held Saturday, April 27, from 9am - Noon at Providence Elementary School (4968 Providence Road). 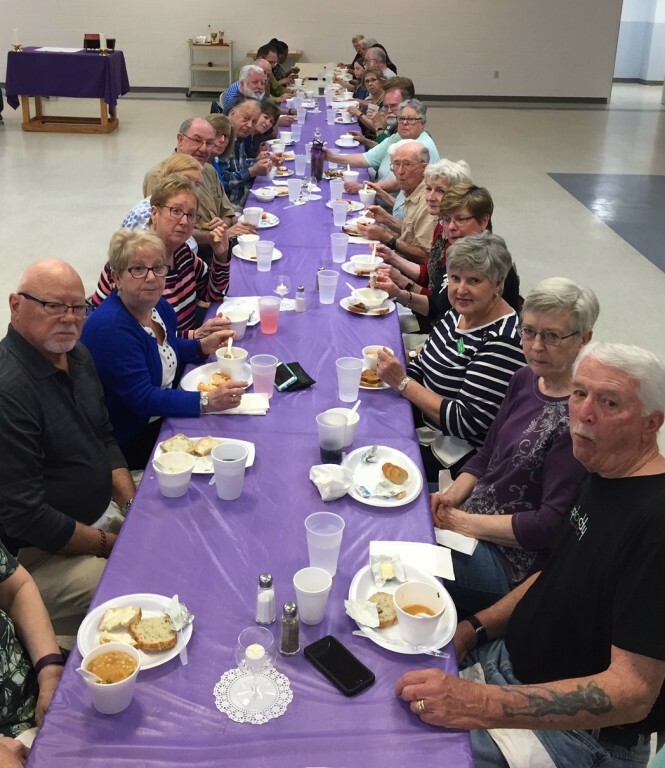 We join together with our neighbors at St. Andrew’s UMC to pack hundreds of dehydrated meals which provide nourishment to individuals in disaster-impacted areas. This family-friendly event is as enjoyable as it is significant and productive. Join the fun this year! Click here to learn more about the mission of Rise Against Hunger. 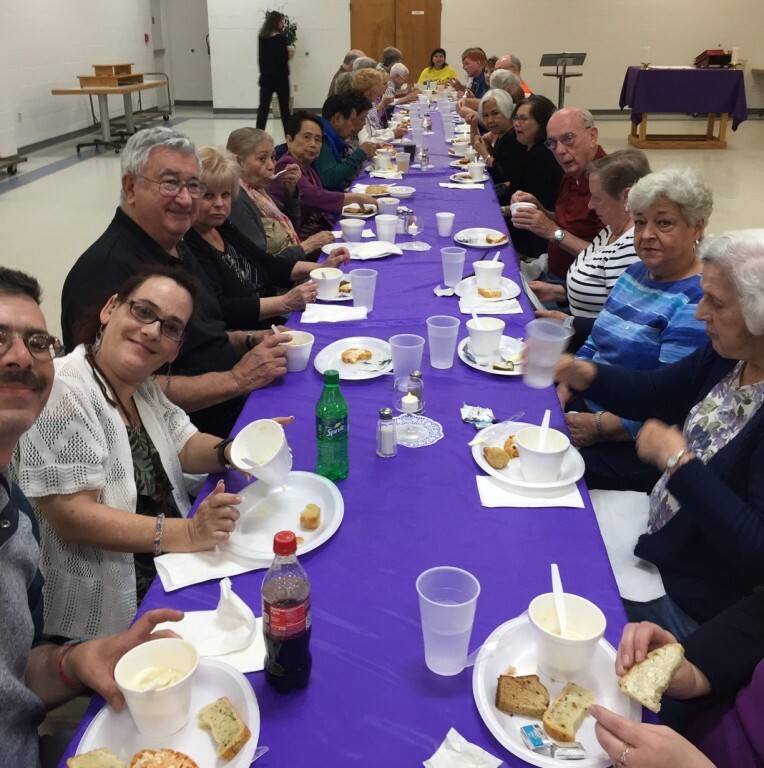 Our Ascension family gathered on Tuesday evenings during Lent in the ACC for some delicious, homemade soups and fabulous breads, followed by 7:00pm Mass. 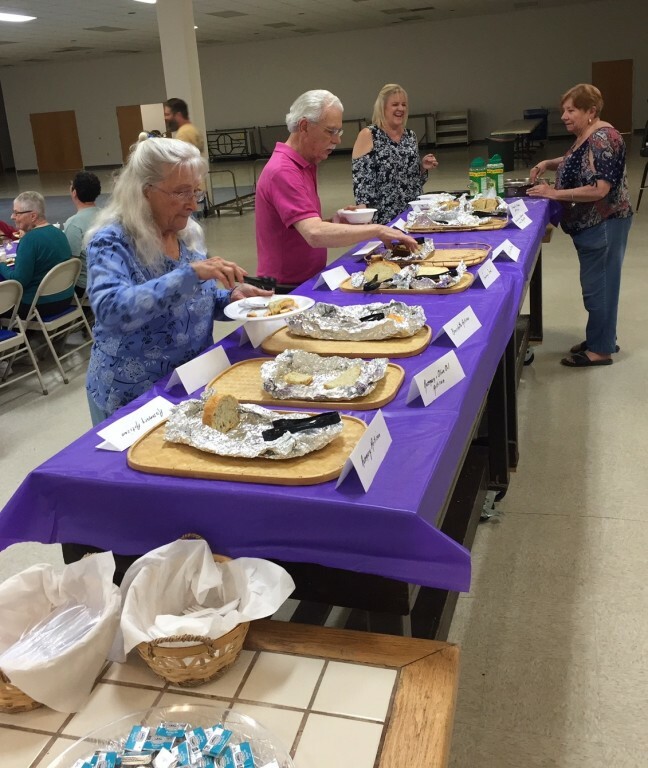 The OpenTable volunteer meeting was held in February at Memorial UMC. Volunteers enjoyed a presentation by OpenTable staff, including personal stories of impact and inspiration. 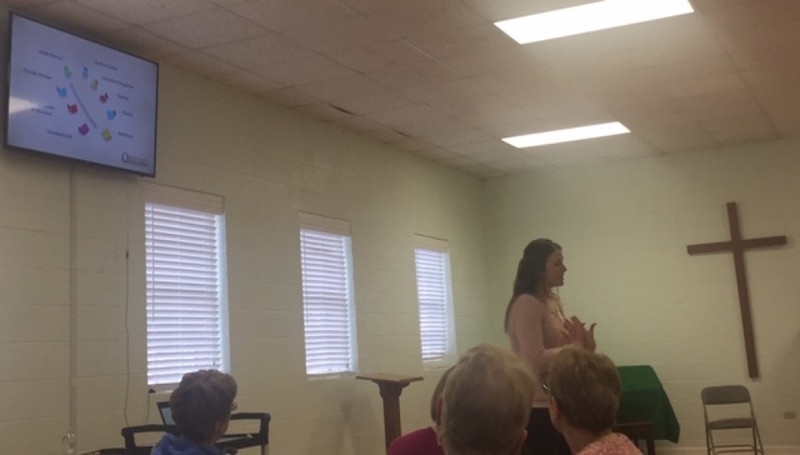 The City of Virginia Beach is partnering with the faith community to break the cycle of poverty, one family or individual at a time. It's not too late to become involved! Requires a one-year commitment to support the journey toward sustainability. Contact Teresa at 495-1886 x427 for more information. Visit TheOpenTable website for program overview. 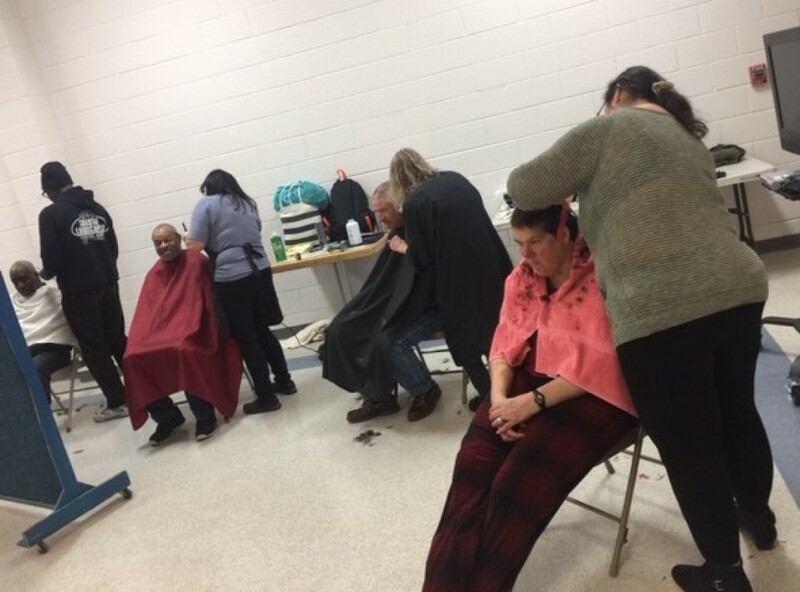 Church of the Ascension hosted 2019 Winter Shelter from February 6 – 13 in the ACC. 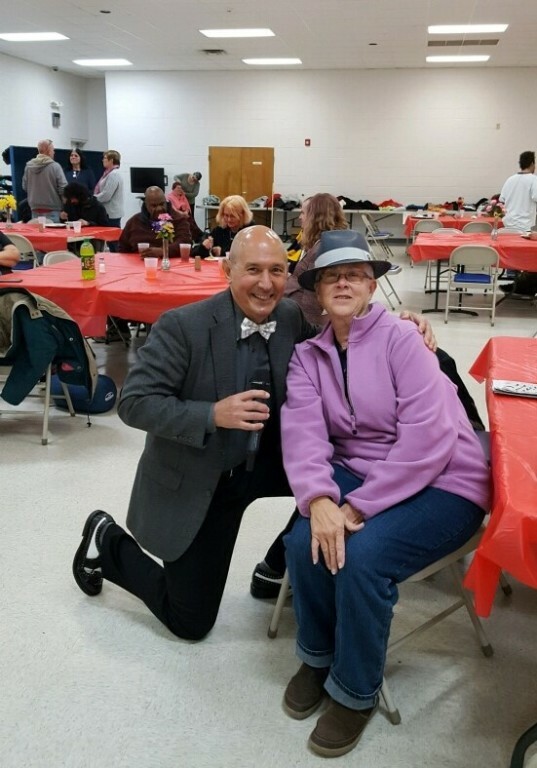 We welcomed approximately 60 guests each evening with a hot meal and spent time throughout the week visiting with them, playing Bingo, or listening to our own Frank Cubillo sing Frank. Volunteers greeted our guests early each morning, serving a hot breakfast and providing bag lunches for our guests to take with them each day. 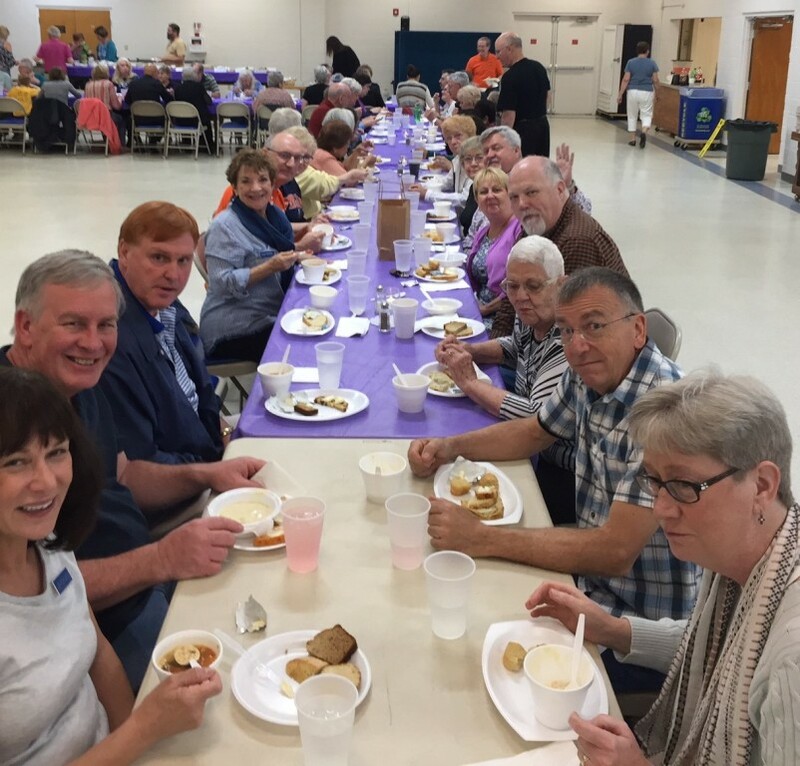 Volunteers are crucial to this ministry -- from cooks to clean-up crew, to entertainment hosts and all who provided food donations. 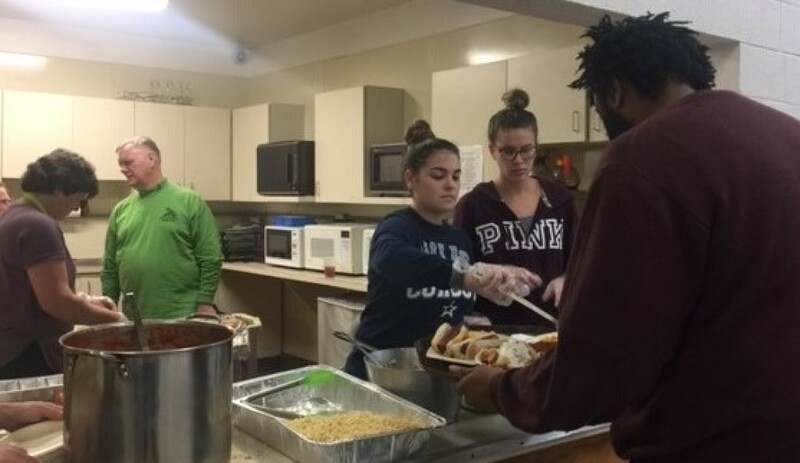 We thank you for uplifting our homeless visitors, praying for them, spending time with them, and serving them with the love and dignity they deserve. 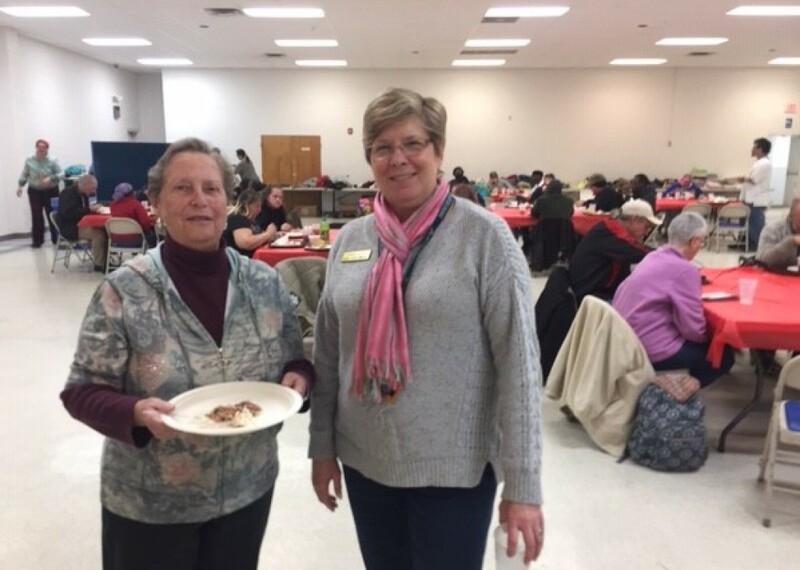 In November and December, 2018, our Holiday Foods ministry packed and distributed 100 food baskets for Thanksgiving and again at Christmas, and our Giving Tree ministry distributed over 500 gifts to local youth and residents at River Pointe Nursing and Rehabilitation Center. The love of Christ was evident through your donations of time, talent, and treasure, blessing local families and bringing hope and joy to their Thanksgiving and Christmas celebrations. 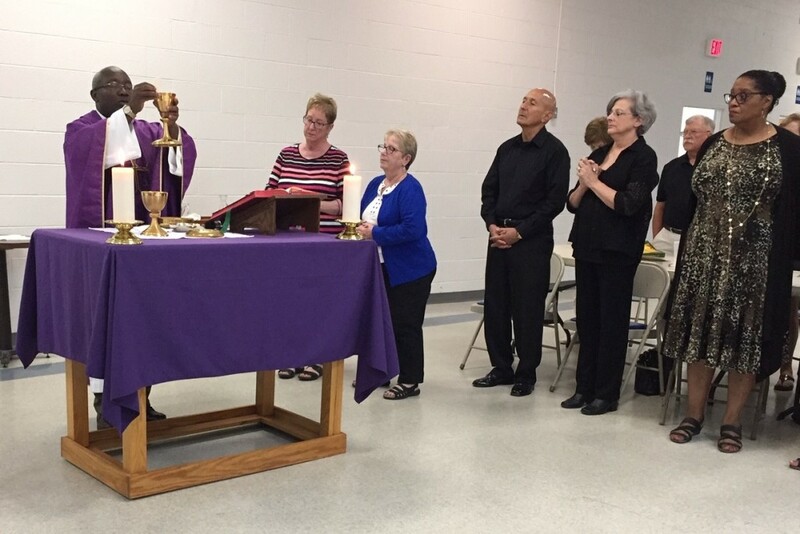 See more photos of our volunteers, ministries, and events in the Social Ministry Photo Gallery. ©2019 Church of the Ascension All Rights Reserved.